Elizabeth, Colorado is located about an hour from Denver and Colorado Springs. Around 80 percent of the town's population commutes from this rural haven to the state's urban centers. 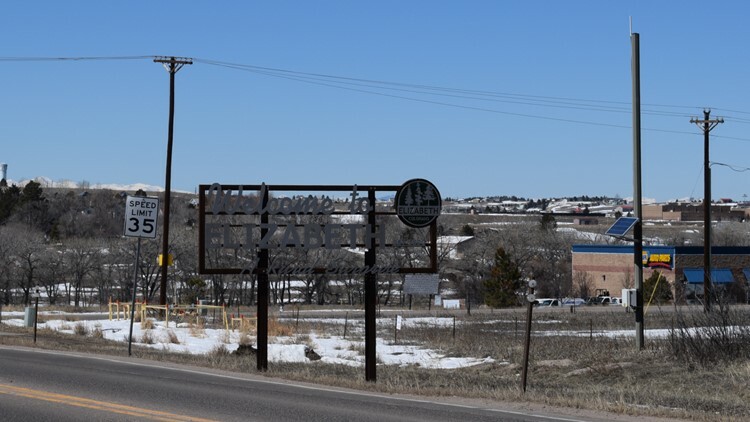 ELIZABETH, Colo. — The welcome sign calls it a “rural surprise,” but with changes on the horizon, what’s already Elbert County’s most populated town might not be much of a surprise anymore. 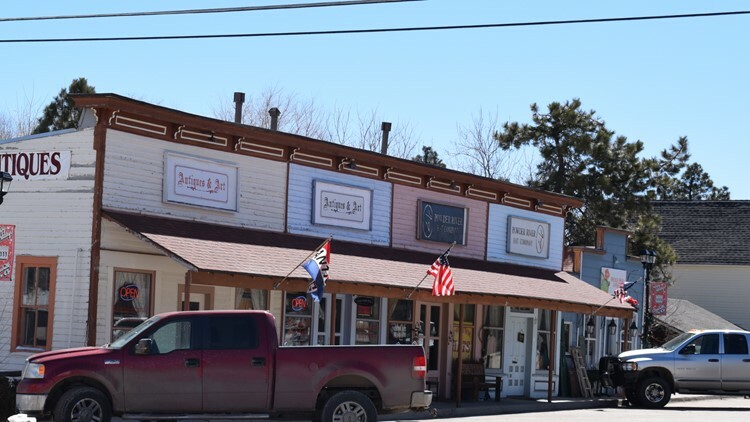 Mayor Megan Vasquez, who graduated from Kiowa High School in 2004, said she identities with the 30-somethings and 40-somethings who are moving their families to the small town of Elizabeth for the open spaces and quieter way of life. But, development is coming for this town of around 1,500. Around 80 percent of the population already commutes to Denver, which is about an hour away. “There will be more houses, more housing, some more commercial structures, so that hopefully most of our population – which is very unique, about 80 percent drive into the Denver metro to work – keep the money in town instead of Parker or Castle Rock,” Vasquez said. The welcome sign for the town of Elizabeth. “What I love about Elizabeth is the small town, almost mountain feel that it has along with the history behind it,” Vasquez said. She’s lived in Elizabeth on and off for a decade, and said she has no plans to ever leave. This story is part of our weekly #9Neighborhoods series. Join us on the 9NEWS Instagram account starting at noon on Friday for a photo tour of Elizabeth. What’s now Elizabeth began simply as a sawmill camp along the bank of Running Creek in 1855. Gold was discovered in the creek three years later, but the quality of the metal wasn’t enough for the ensuing rush to really spell a boom for the town, according to Elizabeth’s website. Elizabeth (it was called Russellville) was nevertheless prosperous thanks to farming, cattle ranching and logging. 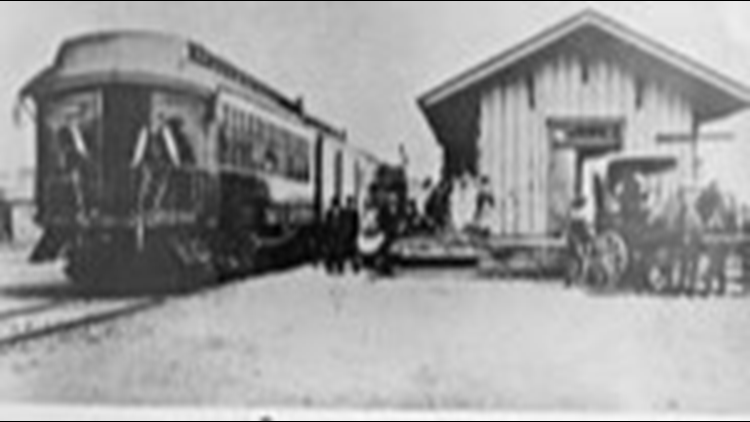 The town as we know it was officially incorporated in 1890 with a population of 300 people. 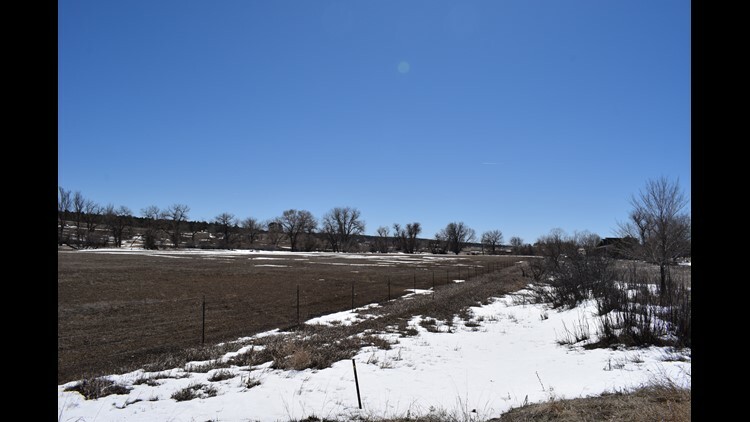 There was prosperity for a few decades, but in the 1930s, the Great Depression and a devastating flood led to an economic decline that continued until the 1960s, when improved transportation meant that it wasn’t much of a haul between Elizabeth and Colorado Springs. This, according to the town’s website, led to questions about development – especially in the 1990s, as drivers became more willing to commute from the rural town to the state’s urban centers. 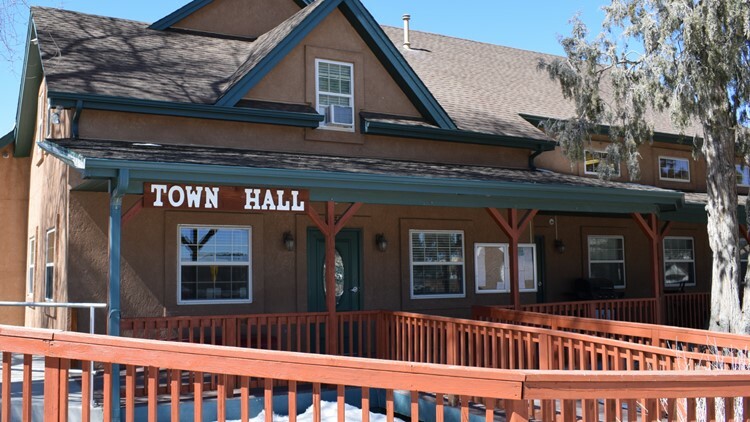 The town of Elizabeth's tiny town hall. Being the mayor of Elizabeth doesn’t come with a salary, so in addition to those duties, Vasquez also co-owns the Farmer’s Insurance office off Main Street. She said her age makes her uniquely qualified to be the town’s mayor, albeit in a nontraditional sense. Vasquez said many younger people she’s spoken to were attracted to Elizabeth in the first place because it gives them space to have land if they want it, and raise chickens and goats. Most of the development is happening on the west side of the town. Some of the wide open spaces just outside of downtown Elizabeth. Some of the growth has been inspired by the mountain town of Woodland Park, which like Elizabeth has a Safeway and a Walmart, as well plenty of funky shops on Main Street. One of the newest businesses to come to Elizabeth is one of the most Colorado things a town can have: a brewery. 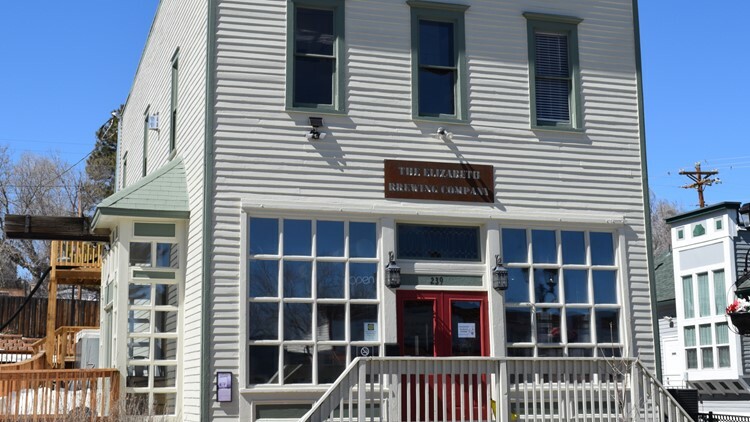 Elizabeth Brewing Company is located in a historic building. It’s co-owned by seven people – four of whom are veterans. This brewery is now a big part of the festivals Vasquez said the town is bringing to Main Street. That includes everything from summer farmer’s markets with live music to an anniversary party. “You kind of get a little bit of everything you need,” Briggs said of the town. “The biggest thing for me is the sense of community here,” Vasquez said.